Download the mp3, Subscribe to the show via RSS or Subscribe on iTunes. Houston... we have a podcast. 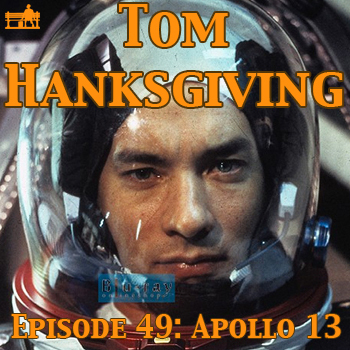 This week we talk with Ben Shearn about APOLLO 13, the function of character arcs, white washing history, and the origins of Netflix.